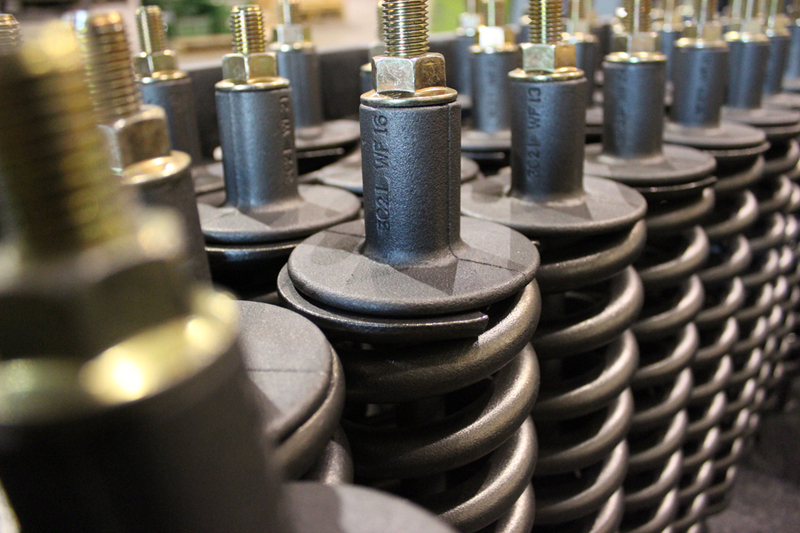 We believe that our customers should not spend significant time managing their sub-assembly and procurement process, rather their efforts be focused on the strategic goals of their company. 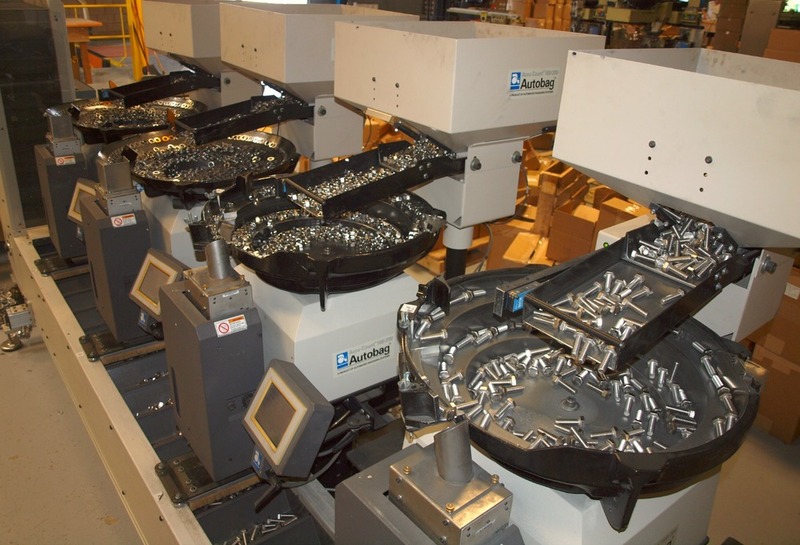 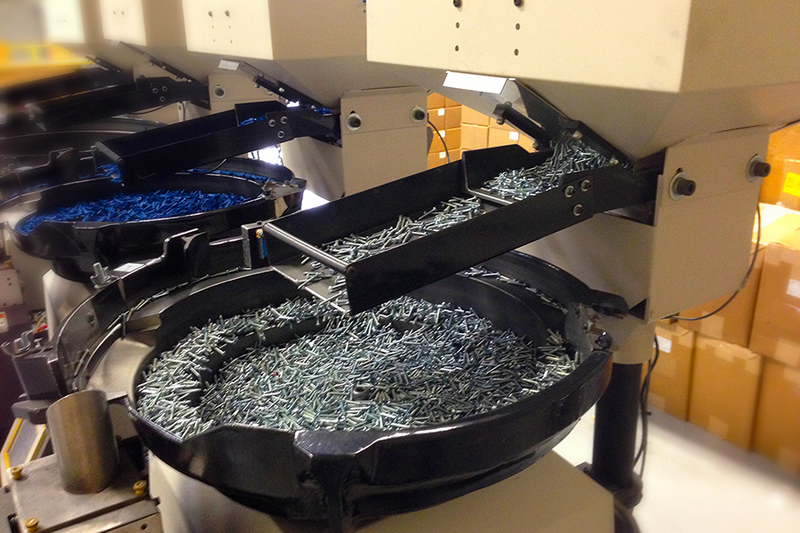 Our Assembly solutions have enabled several manufacturers to reclaim much needed factory floor space while also streamlining their supply chain. 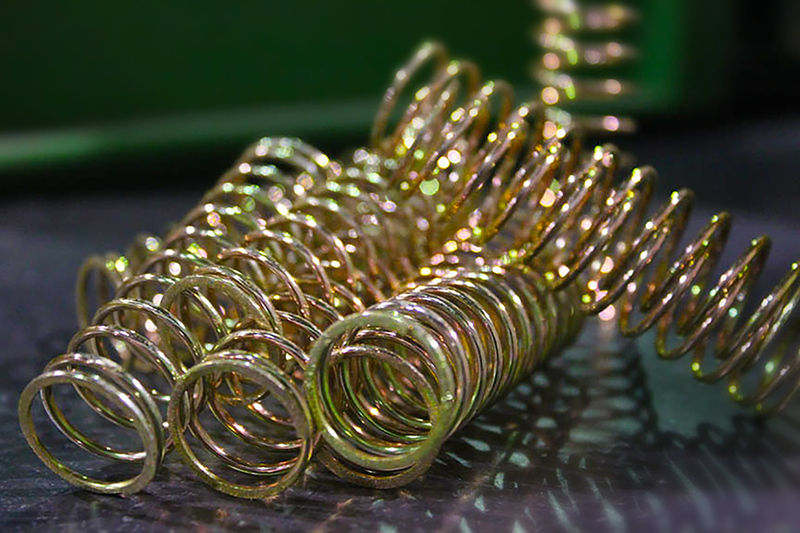 API specializes in assemblies that are mechanical in nature with an assembly process focused on visual factory procedures. 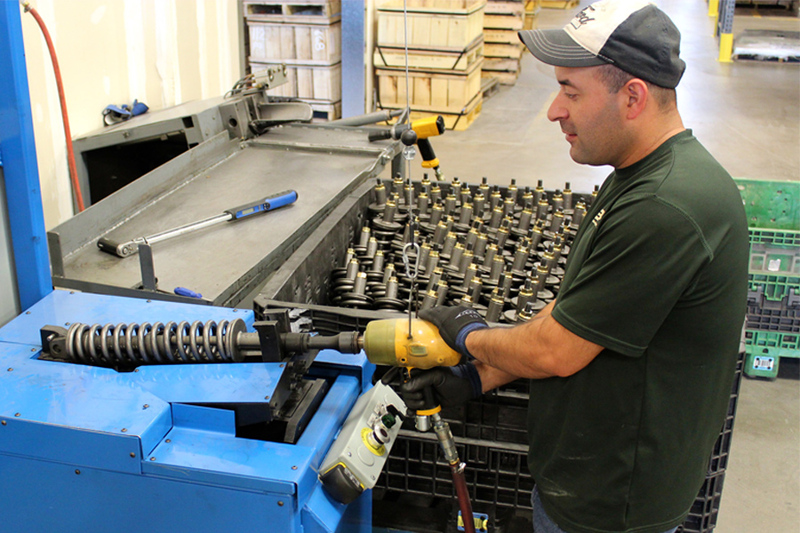 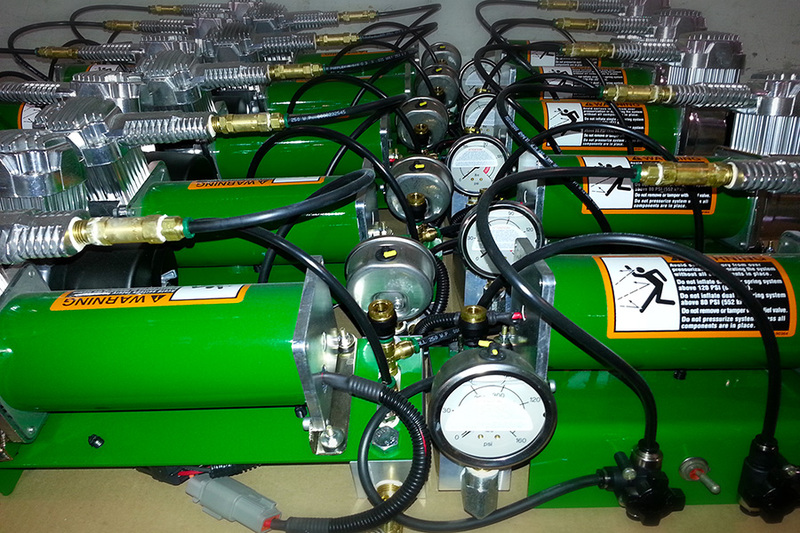 Learn more about our Assembly services here. 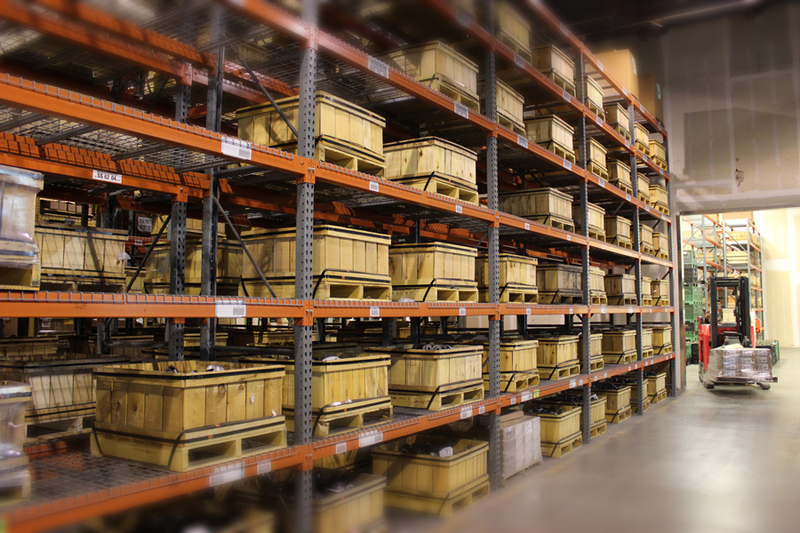 Our warehouse is structured with fourteen bundling workstations where the API team combines multiple part kits and componentry into one master bundle. 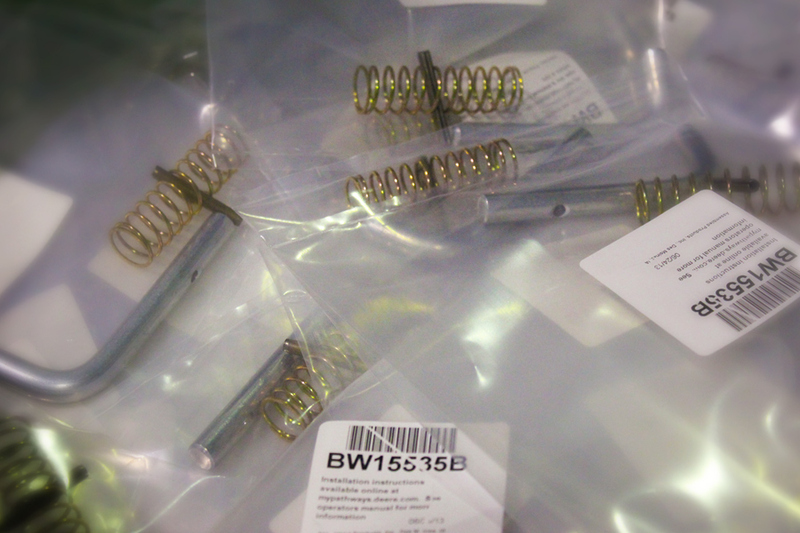 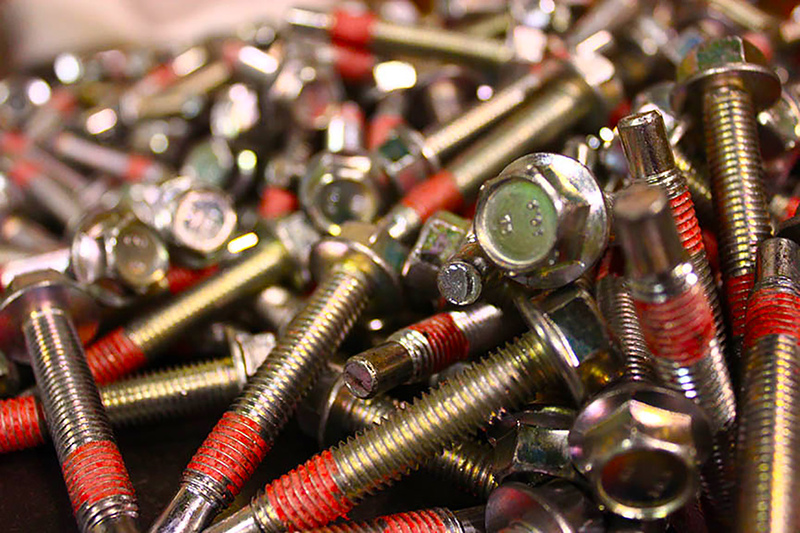 Wire harnesses, U-bolts, fabricated parts, assemblies, bagged fasteners and labels are just a few examples of the components we currently bundle. 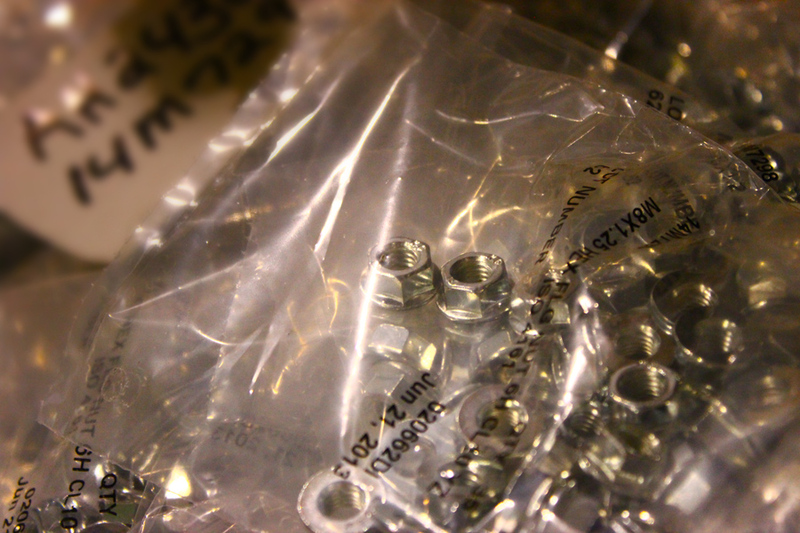 Learn more about our Kitting & Bundling services here. 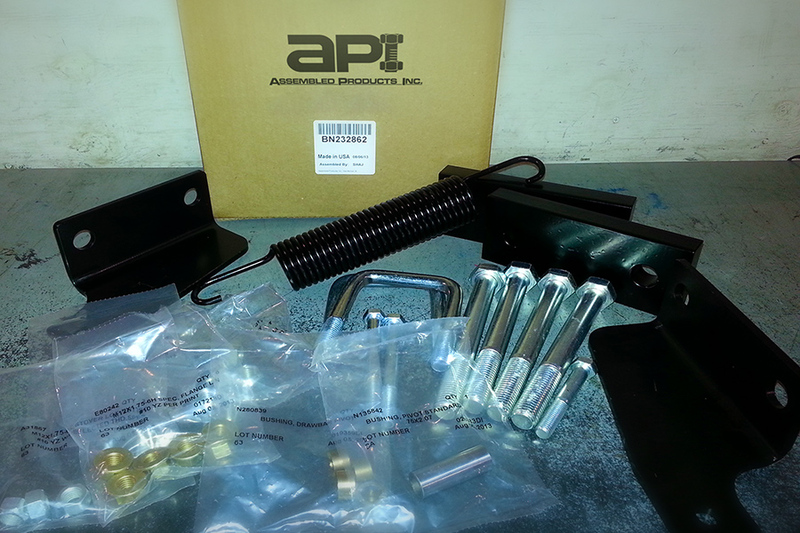 API’s Packaging service has received the highest level of customer ratings based on our delivery and quality standards. 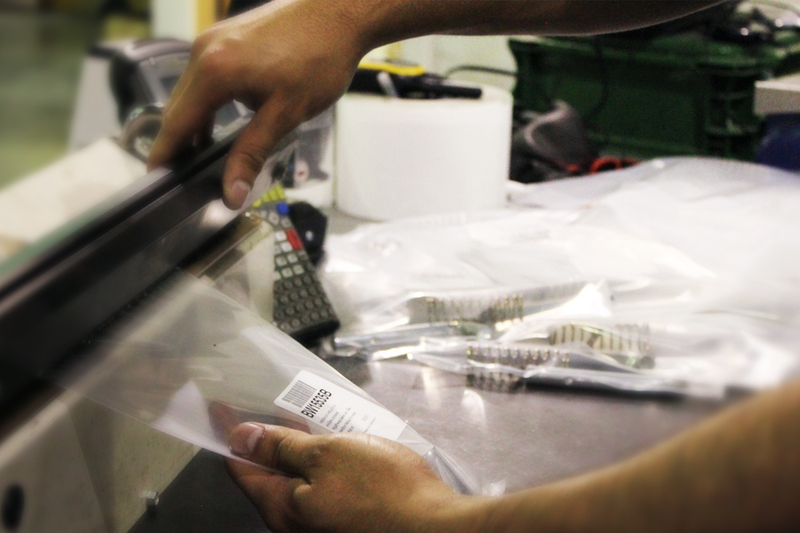 From accurate counts to precision labeling, we are committed to packaging an end-product that not only meets customer specifications, but exceeds expectations. 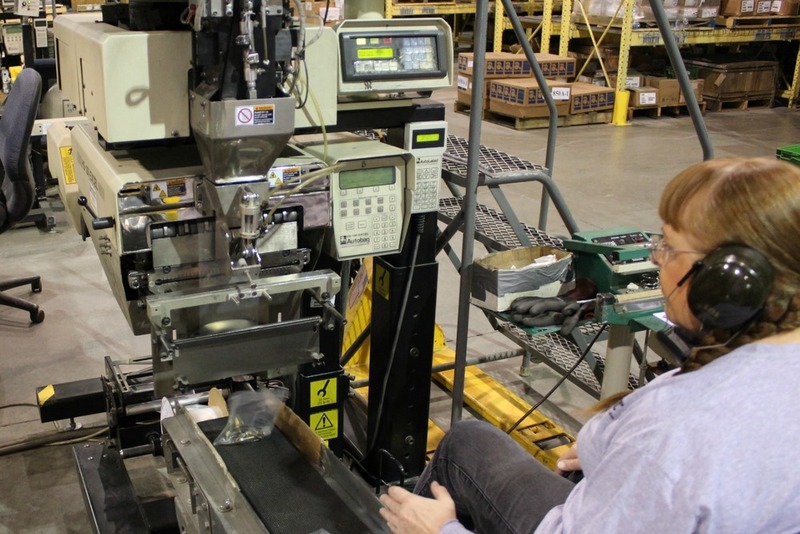 Whether it is bagging, boxing or carton work, we can cater our process to meet your needs. 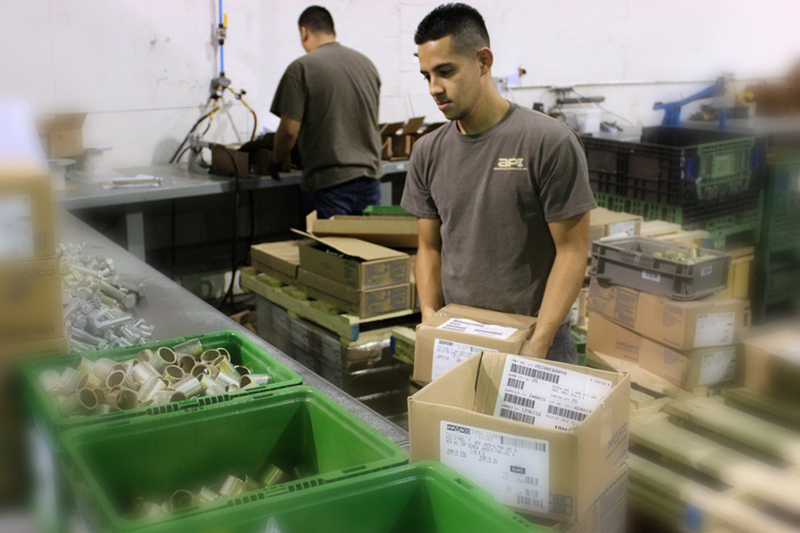 Learn more about our Packaging services here. 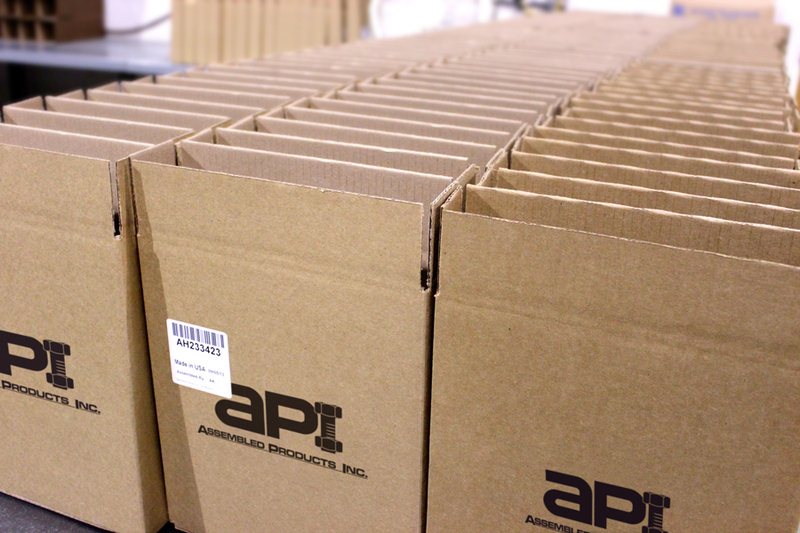 API has access to more than 80,000 square feet of warehouse space between our Chicago and Des Moines locations. 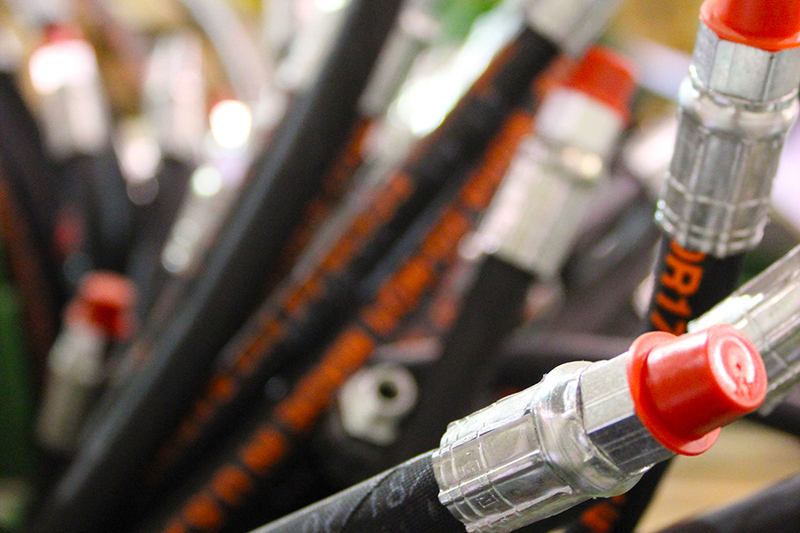 Combine that with our 100+ years of global sourcing knowledge and we are able to successfully support your vendor consolidation initiatives as well as just in time delivery demands. 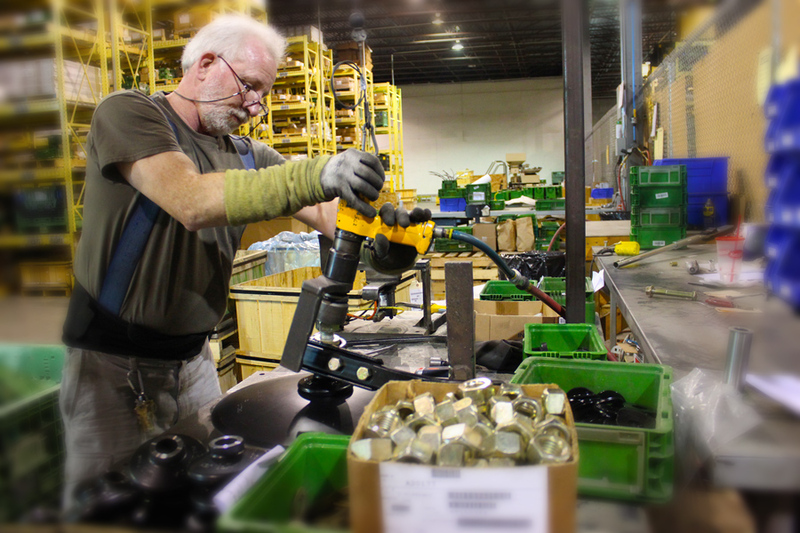 Learn more about our Sourcing & Distribution services here.